A major supplier of TrueDepth Camera components announced the acquisition of more production resources on Thursday, suggesting that Apple could be ramping up its orders for the platform. Finisar, Apple’s second largest supplier of vertical cavity surface emitting laser (VCSEL) arrays, purchased a new 700,000 square foot facility in Sherman, Texas, according to analyst Gene Munster of Loup Ventures. According to Munster, the new space will allow Finisar to “scale production” of their VCSEL components and expand their output for major clients like Apple. The plant is expected to go live in the second half of 2018. Based on the plant opening timeline and several other factors, Muster theorized that Apple could be adding the VCSEL arrays across its entire lineup of iPhones next year. VCSEL arrays, sometimes known as structured light modules, are components that are critical to Apple’s new TrueDepth Camera, as well as its Face ID and Animoji features. VCSEL arrays make up the dot projector on the advanced, 3D camera system — which also includes components like the flood illuminator and infrared camera. Fiscally, Finisar reported that its VCSEL revenue was in the “low-single-digit millions” for the current quarter. Loup Ventures reports that that figure is expected to grow to “tens of millions” of dollars in each quarter next year, starting in January. Once the new plant and the firm’s other operations are all full capacity, Munster said revenues could hit $30 million — $10 million shy of revenues reported by Apple’s largest VCSEL supplier, Lumentum, in September 2017. These new reports by Loup Ventures line up almost exactly with predictions made by well-connected analysts Ming-Chi Kuo of KGI Securities. Kuo forecasted last month that Apple is likely to ditch Touch ID completely next year in favor of Face ID across its entire 2018 iPhone lineup. Munster believes that Finisar has received “final qualification” from Apple, and could start shipping larger quantities of VCSEL arrays next year. Those additional shipments will go a long way to alleviate iPhone X supply issues, but in addition, they could allow for Face ID expansion to the entire 2018 iPhone lineup. Not only that, but the increase in VCSEL shipments could allow for TrueDepth to make its way to other iOS devices and Apple products. 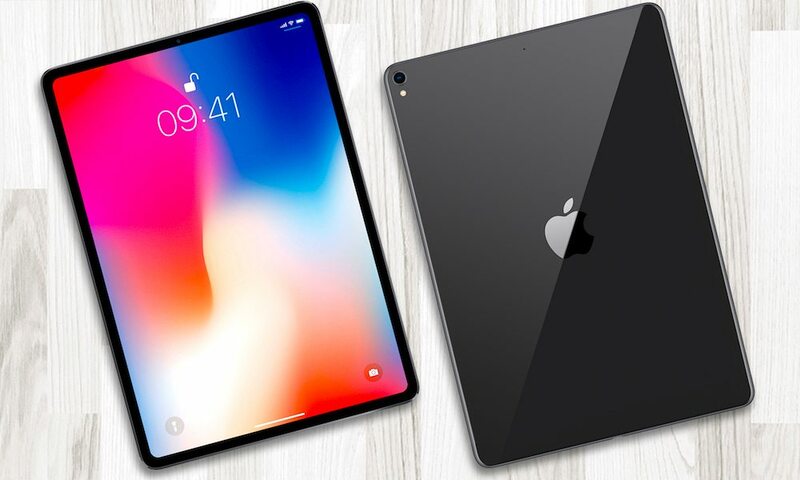 Kuo predicted in a separate research note that Apple could be planning on adding its TrueDepth system and Face ID to its lineup of iPad Pro devices next year. 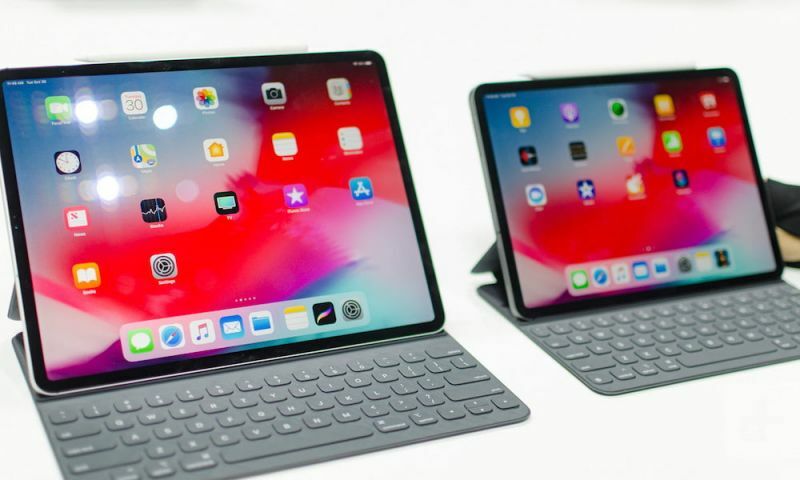 That would include a refresh of Apple’s 12.9-inch iPad Pro, as well as its newer 10.5-inch iPad Pro model. On the other hand, TrueDepth might be left off of 2018’s entry-level iPad. Kuo predicts that Apple will release three new handsets next year, including an iPhone X refresh, an iPhone X Plus with a large 6.5-inch OLED display, and a budget-conscious iPhone with a 6.1-inch LCD display.